Welcome to my web site! 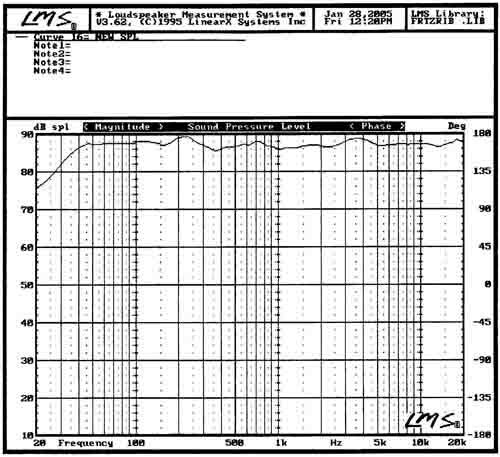 Besides my custom & regular production models, it contains pictures of many proto-type models that I've built while evaluating loudspeaker components during my ongoing and never ending quest of affordable & State of the Art loudspeaker systems. I buy, measure, test, experiment & play with many different drivers & combinations to determine which components offer the greatest performance & best value for my designs. manufacturers, distributors, wholesalers and retailers pass on to the consumer. select and measure all the components to match each other to less than 1% tolerances. 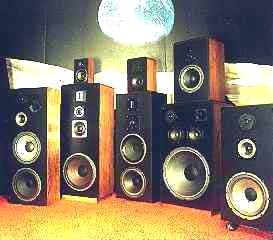 The custom hand-built enclosures are fine furniture grade quality cabinets & my loudspeakers look, sound, perform and measure great. 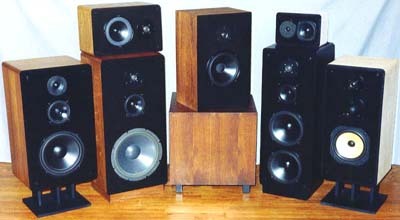 Fritz loudspeakers look, sound & measure great!